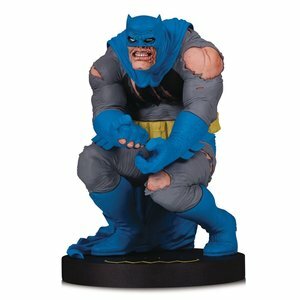 Based on the art of comics legend Frank Miller comes an all-new DC Designer Series Batman statue. 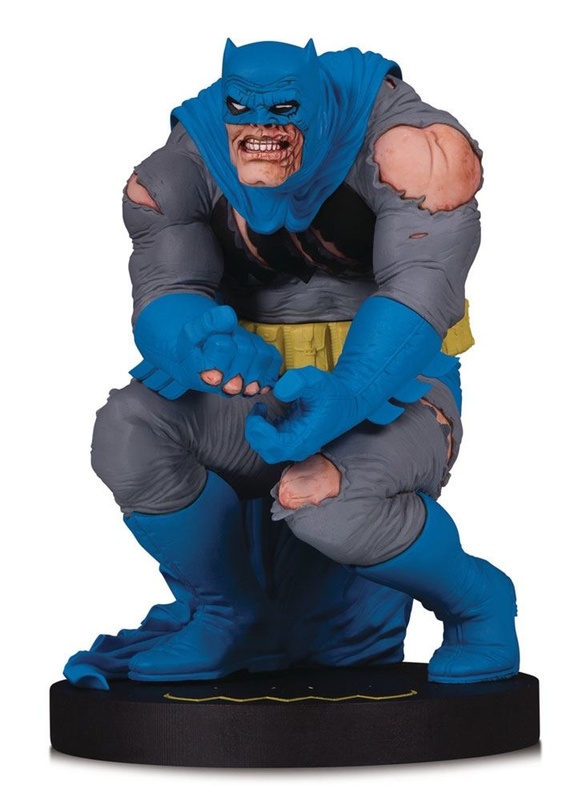 This impressive statue showcases the ravaged, gritty and iconic look from Miller's Batman: The Dark Knight Returns. From comic book to 3-D polyresin statue, this piece is a real testament to the impact a comic can have on generations of fans. 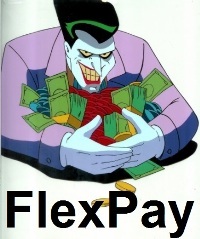 Limited to 5,000 pieces and individually numbered. Statue measures approximately 20 cm tall.